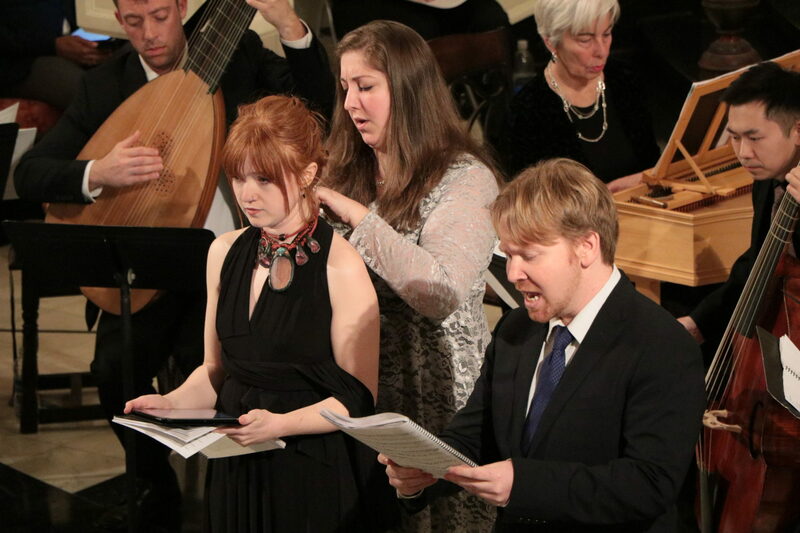 The Academy of Sacred Drama is committed to preserving access to Baroque-era oratorios and increasing their visibility and distribution through the creation of free editions and translations. Editions and translations are released under the Creative Commons Attribution-ShareAlike 4.0 International license which enables interested parties to share and modify the work of Academy transcribers and translators when the transcribers, translators, and the Academy are appropriately credited. We believe that having open access to historical materials and creating an open process for exploring those resources encourages impactful cultural experiences and enables community collaboration. We encourage individuals and organizations to build upon our work and make it applicable for contexts we have yet to imagine. The following Year of Judith editions and translations will become publicly available in October 2018.